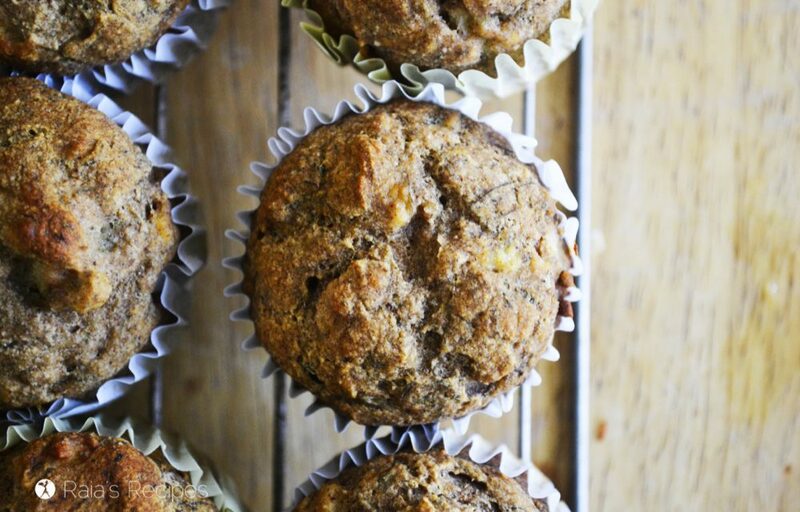 Whether you’re a banana bread lover, or you just like everything muffin, these gluten, dairy, and refined sugar-free Banana Bread Muffins are sure to be a favorite! While I haven’t had ‘normal’ muffins in a long time, the texture of these little beauties takes me back to muffins I used to make before going gluten-free. Perfect crumb, perfect taste! 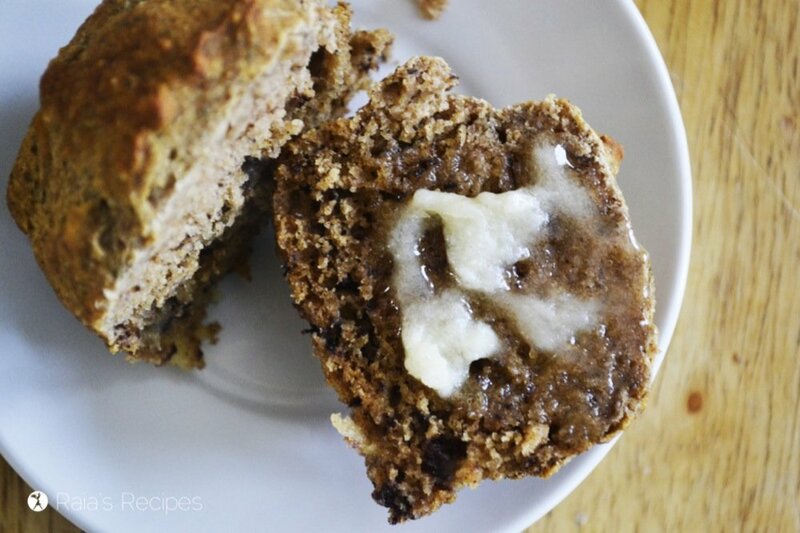 Whether they come in the form of a loaf, a muffin, a doughnut, or even a smoothie, I’ll take banana bread any way it comes! 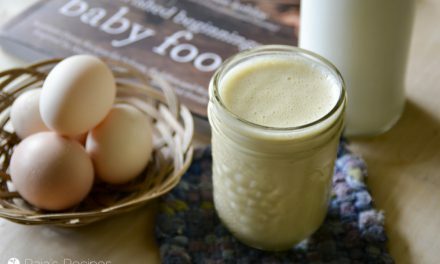 Stir in applesauce, coconut milk, egg, honey, and vanilla. In separate bowl, whisk together remaining ingredients. Slowly stir dry ingredients into banana mixture. Scoop 1/3 cupfuls of batter into prepared tins and bake for about 20 minutes, or until toothpick comes out clean. Cool in the pan for a few minutes before removing and consuming. 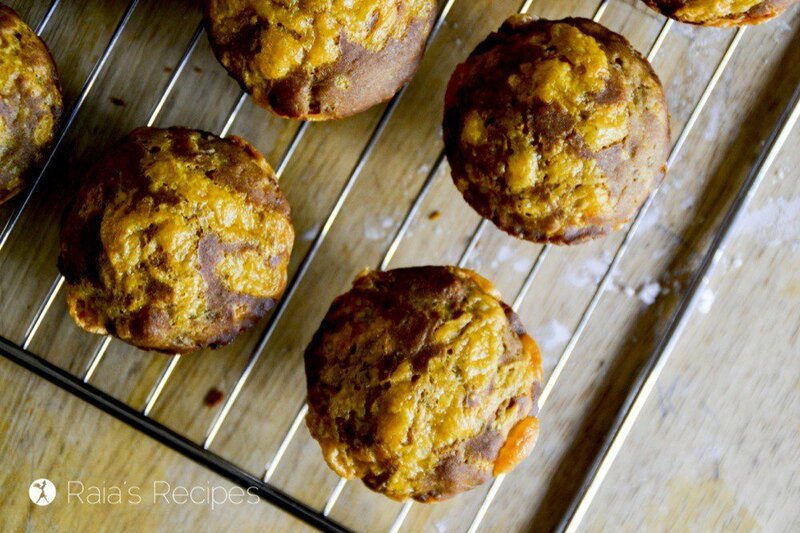 These fun and tasty gluten-free Garlic & Cheddar Buttermilk Muffins are one of the first recipes my kids came up with. They’re a nice change for lunch. 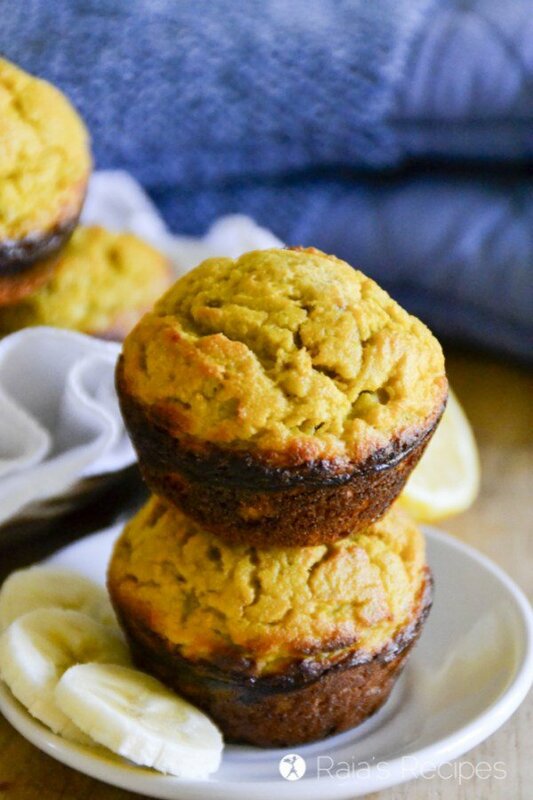 Soft and perfectly flavored, these paleo Pumpkin Spice Muffins were borne out of my love for pumpkin everything any time of year! 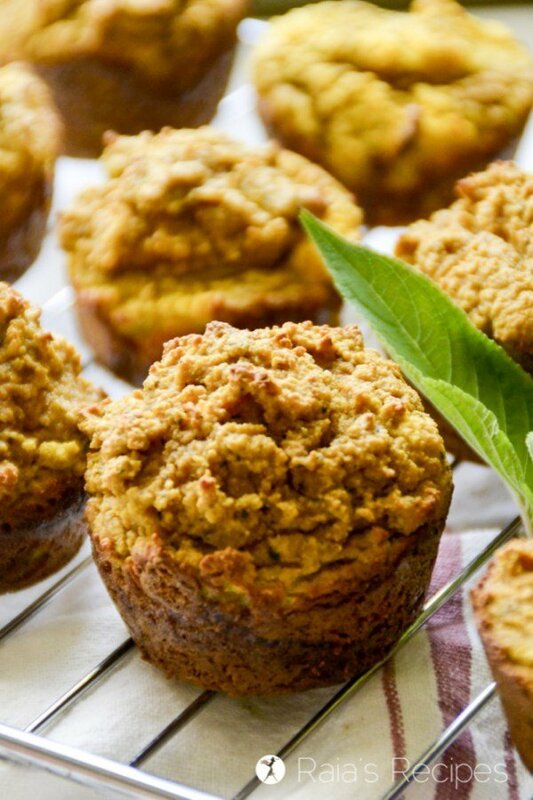 Packed with nutrition and perfectly sweet, these gluten, dairy, and refined-sugar free Banana Nut Muffins are just what you need to start the day off right. seems the amount of bananas is missing for the ingredients? Those look phenomenal, Raia! Love the rise on the them and that last photo is stunning! Yes, please! These look delicious. And your pictures are so pretty! Hi Raia! Thanks for posting at my Tuesday link up, so happy to have you! I’ve got to say I am stunned by your beautiful photography! 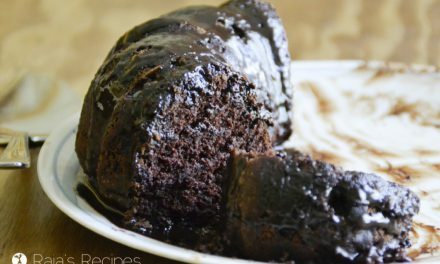 I’m a sucker for anything involving bananas in the morning (its just a match made in heaven with coffee…); looks delish! Yum! These muffins look so good! I’m always looking for healthier alternatives to try. Thanks for sharing! Glad to share, Leesha! Thanks so much for stopping by! Oh these look so good! I made a similar recipe last week that I’m going to be sharing soon as well. I love that you make your own coconut milk! That’s some talent! 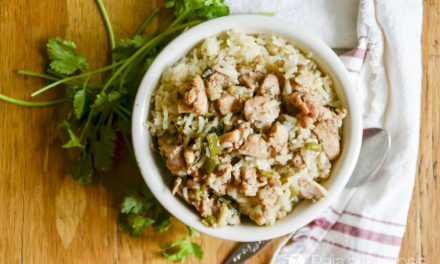 Another great healthy recipe. 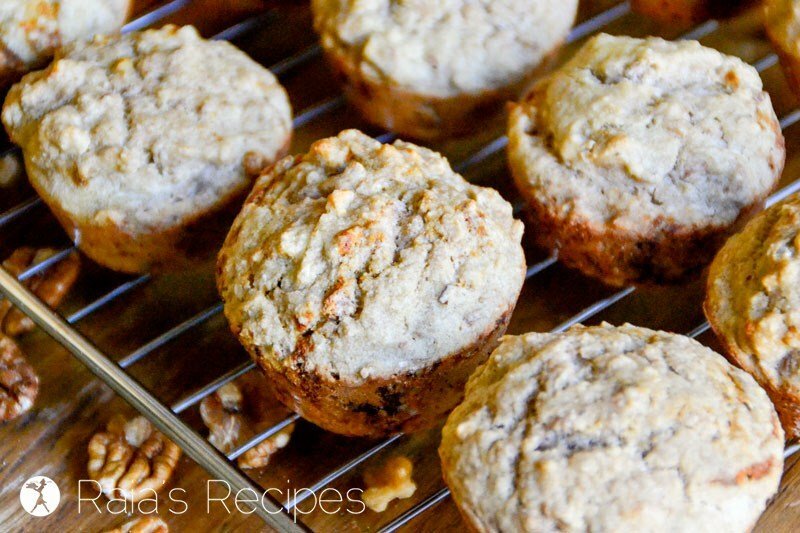 This Banana muffins look so tasty. Thanks for sharing on Real Food Fridays. Pinned and twitted. 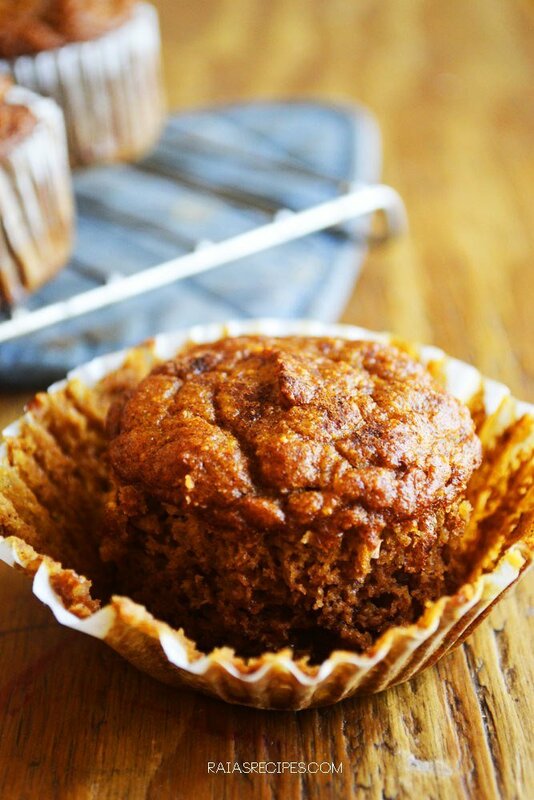 It is cold and rainy here, your Banana Bread Muffins would just be perfect with a cozy cup of tea. 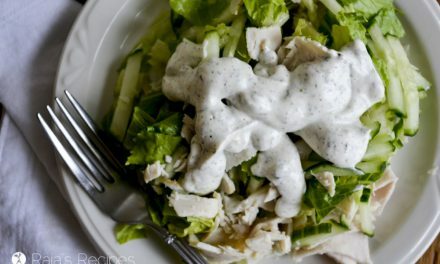 Thanks so much for sharing this awesome recipe with Full Plate Thursday. Hope you have a great weekend and come back soon! Thanks so much, CJ! I hope you enjoy them! These look really good! Thanks for linking up! Made these today – loosely threw the ingredients together with chopped walnuts. 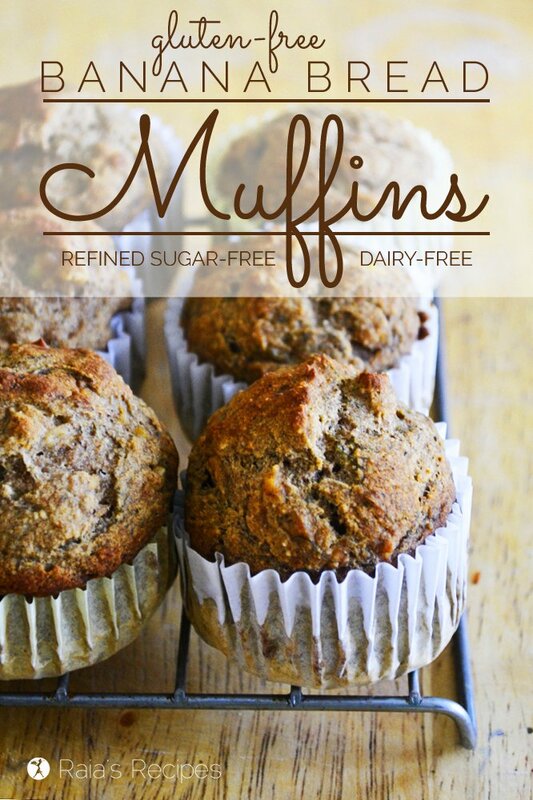 These are perfect – healthy, not overly sweet, and are not filled with the same GF flours that I end up using over and over again. THANKS!